The pharmaceuticals market in Kuwait is in the growing stage and is primarily driven by government’s healthcare initiatives, said a report. The government had doubled the budget for healthcare spending between 2010 and 2016 which soared to hit nearly KD2 billion ($6.6 billion), stated Ken Research. More than 20 large governmental healthcare projects are in the pipeline worth KD3.5 billion ($12 billion) across the country, it stated in the report titled “Kuwait Pharmaceuticals Market Outlook to 2022. This report provides a comprehensive analysis on introduction of Kuwait Pharmaceuticals market, value chain, stakeholders in Kuwait pharmaceuticals market ecosystem, market size by revenue (2012-2017), it added. The report also includes future outlook for the market (2018-2022) including estimated market size in terms of revenue and pharmaceuticals market segmentation by therapeutic class. The report is useful for manufacturers, distributors, retailers of pharmaceuticals, hospital chains, Drug stockiest, Healthcare IT companies to align their market centric strategies according to ongoing and expected trends in the future. A booming oil and gas industry and limited diversification into other sectors have significantly constrained the manufacturing activities in Kuwait. 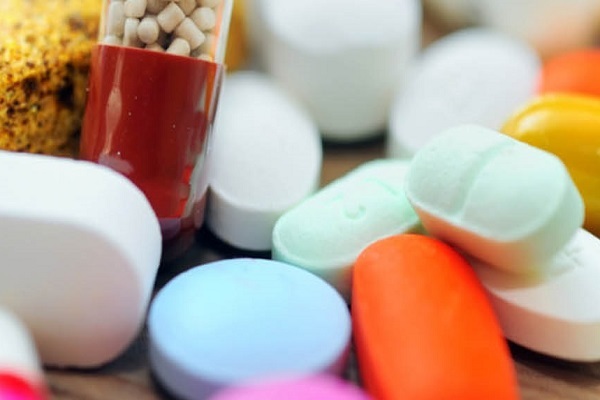 As a result, domestic production of medicines in the country continued to be low and majority of the pharmaceuticals consumed were imported in this period, including branded and generic drugs, said the report by Ken Research. Although the industry is closely monitored by the government, medicine prices in Kuwait continued to be high. Doctors and patients generally prefer patented and branded products, which has stretched the government funding system, it stated.